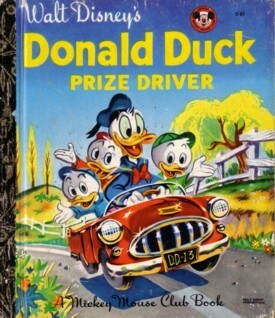 Donald Duck, Walt Disney’s 1934 creation, has brought pleasure to countless children (and adults) over the years. He is most well-known as a sailor with a bad temper, but he has also been a musketeer, a cowboy, and a private in the army (don’t ask me why he wasn’t enlisted in the navy). 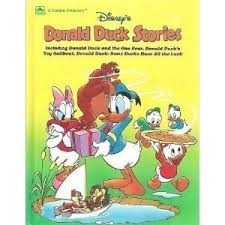 Donald has always been Mickey’s best friend, Scooge McDuck’s nephew, Daisy’s boyfriend, and Huey, Duey, and Louie’s uncle. 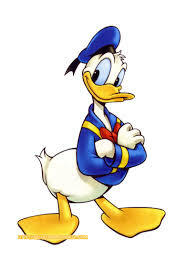 Donald has starred in numerous Disney cartoons and full length movies. 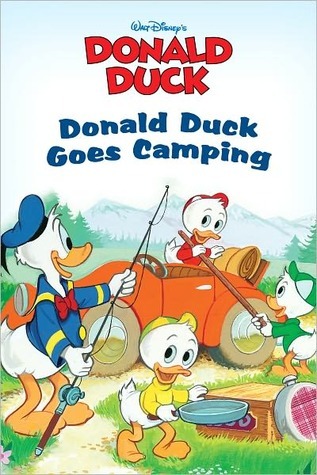 He is still a major TV star, starting his television career in the original Mickey Mouse Club and still going strong in today’s Mickey Mouse Clubhouse. 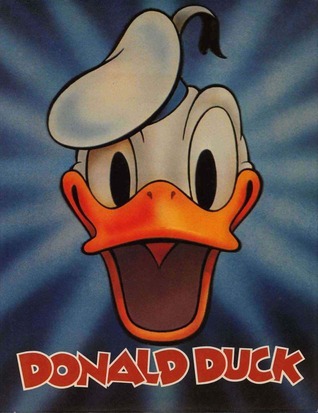 Donald is also the 5th largest comic book character sold today. 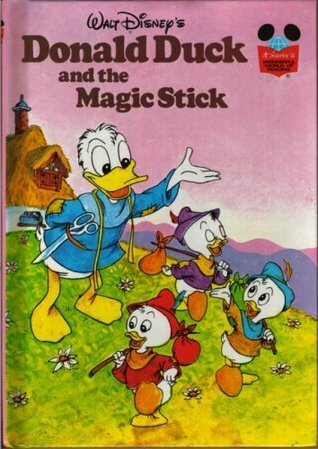 And his books have been published by Whitman/Western Books, Little Golden Books, Better Little Books, Tell-a-Tale Books, Grosset and Dunlap Books, Random House books, Grolier/Scholastic books, and Walt Disney Production books. Below are some titles I pulled off the shelves, but I must admit I only remember reading a few so there are no accompanying reviews.